Why Hire Me Over An Agency? WordPress hosting is not a black and white thing, you can just stick a build of WordPress on any server and it will work, but only for so long. WordPress is a rapidly evolving platform and highly targeted by hackers with bots and other malicious scripts. A lot of people have fallen in and out of love with WordPress in the last few years. Security and downtime are a big reason for this, there is nothing more annoying than having your website hacked and having to take it down to fix it. 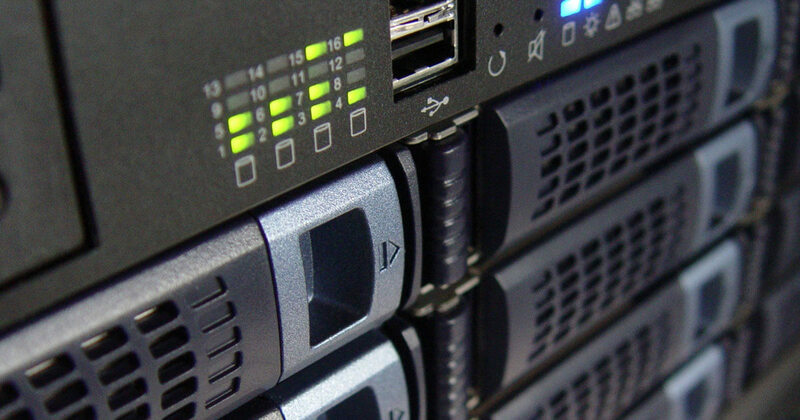 We keep your site online with as little downtime as possible and if the worst happens we have you covered with regular backups of the site that we can revert to. A big part of keeping your website secure is keeping the WordPress core, themes and plugins up to date with the latest security patches. this is crucial maintenance that you really need to put time and budget aside for. There is nothing worse than having your website hacked, it means downtime, loss of custom and can even affect your search rankings. In terms of support I can offer as much or as little as you require. You can setup a monthly rolling retainer for support or you can simply get in contact as and when you need the support. The benefit of monthly support is that I can assist you quicker and tie it all in to a WordPress hosting package for the best available costs. WordPress hosting costs start from just £10 a month and that includes core WordPress updates and backups. Don’t wait until its too late, make sure your website and brand are protected. Steve has been brilliant. last year, I decided to "switch" my web developer due to being previously unsatisfied and Steve has restored my faith my in this particular kind of freelance trade. He's patient and quick to respond to our questions, and supportive when there are any techincal issues. I wouldn't hesitate to recommend him, and I look forward to getting our new website live and working with him well into the future. Steve built our company website for us four years ago and has been maintaining it for us ever since. Over that time he has made countless updates for us as we've expanded the site and he's always quick to respond to any requests we make and has always been able to find solutions when we're not quite sure how to approach a new idea. When I've tried to make changes myself, Steve has often helped me by sending tutorial videos so that I know exactly what I'm doing. We often get great feedback on our website and we really appreciate the help we get from Steve. I would definitely recommend his services to anyone looking for a web developer. Having used SJL for promotional photo and design projects I can confidently give them 5 stars. The finished products I’ve received really are top quality, competitively priced with an exceptional turnaround time to boot. On a personal note Steve is a pleasure to do business with, professional and approachable. Would recommend to anyone. Steve was the photographer at our wedding and he did an amazing job, giving us photographs of our special day that we will always treasure. He also packaged them for us beautifully, which was an extra, unexpected touch. Steve is a very talented photographer and I would highly recommend him if you have a special event coming up - he will capture it all perfectly! The charity I work for has been using Steve Litton to update our website over the last few years.He works to our exact specification and gives advice on improvements. He always responds to our emails quickly and helpfully.I can highly recommend Steve. Are online marketing courses worth it?